Custom drawn sketch that makes an excellent personalized gift. 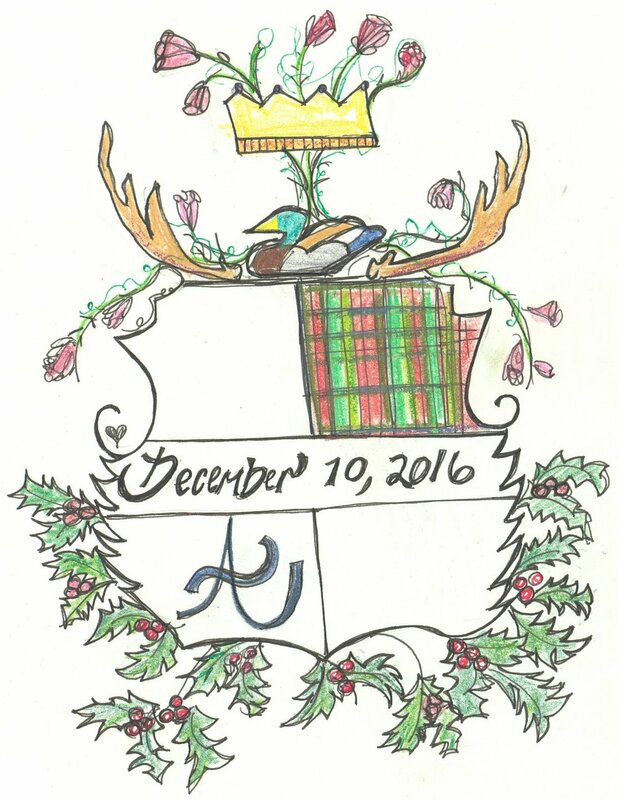 Crests can be framed as artwork, printed on holiday cards or party invitations, used a business logo, printed on cocktail napkins, printed on mugs, made into custom luncheon plates, or used an an insert for a lucite tray. The possibilities are endless! Sketches start at $275 for the original drawing and a digitally scanned file.. Please fill out the questionnaire below to get the process started.